On the 17th of January, a major leak revealed important details about the upcoming Moto G6 lineup of 2018. While the renders were impressive, there were a few mistakes that made them a little too good to be true. However, new images posted on Reddit reveal a design very similar to the ones we saw in the previous leak. 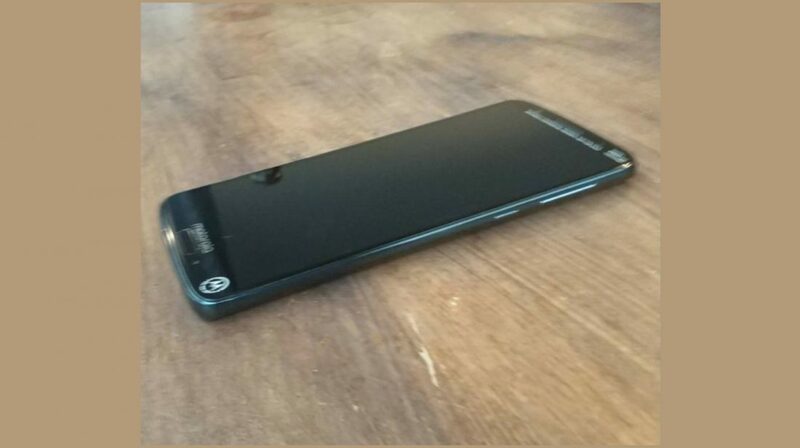 The images leaked on Reddit reveal the new “Motorola” branding and the thinner bezels around the display. 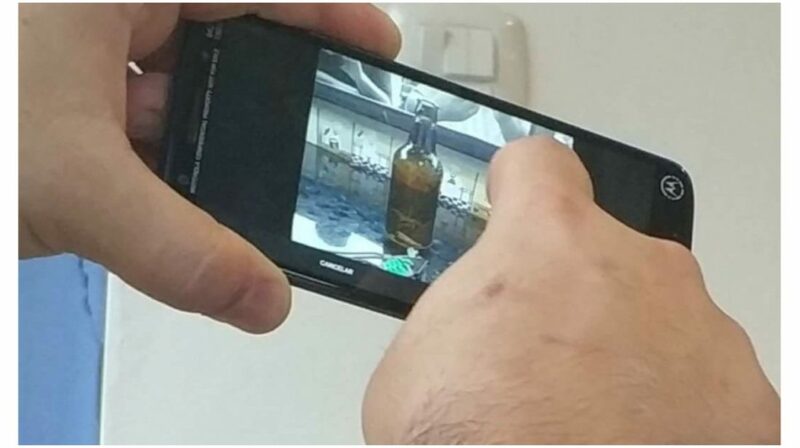 While the images are hazy and taken from a weird angle, the design of the smartphone is quite identical to what we saw in the previous. Subsequently, more high-quality renders were posted online after the original leak and while we are barely midway through January, these images look closer to the reality than anything else. According to the leaks, the Moto G6 Plus will have a 5.93 inch display with a 2160 x 1080 px resolution. Under the hood, the device will have the Qualcomm Snapdragon 630 chipset as opposed to the Snapdragon 625 found on the Moto G5s Plus. The smartphone will come in three variants this time around, 3GB RAM/32GB storage, 4GB RAM/64GB storage and 6GB RAM/64GB storage. The 6GB RAM variant will be interesting at this price point as so far, smartphones above Rs. 25000 have featured so much of RAM till now. The fingerprint sensor is placed on the front of the device, just below the display which will double up as a navigation button as well. The Moto G6 Plus will be powered by a 3200 mAh battery and run Android 8.0 Oreo out of the box. The Moto G6 Plus will have a 12MP sensor coupled with a 5MP sensor with a pixel size of 1.4 microns on the back. To the front will be a 16MP camera, similar to the Moto G6. 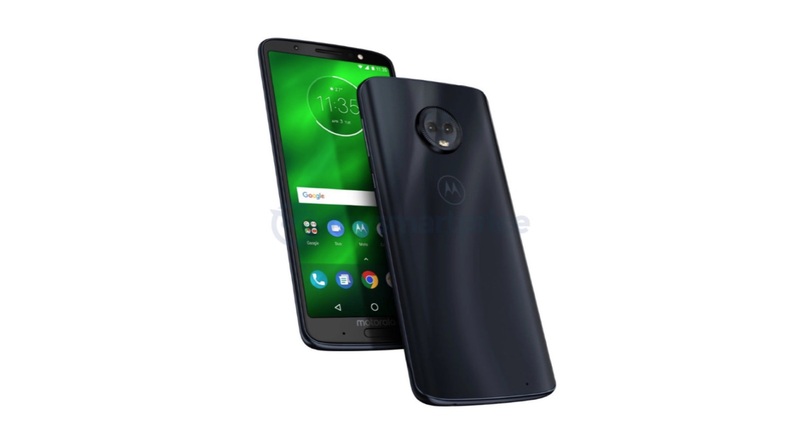 While the launch of the Moto G6 and G6 Plus is a couple of months away, similar leaks from different sources mean that we could potentially be looking at the what the new mid-range devices from Motorola will look like. There are going to be many more leaks in the coming weeks and we will keep you up-to-date with everything.